Dave met my girlfriend and i to look at a listing in our budget but the house just didn't suit us, after explaining we had another listing to see on the georgina side of the lake we parted ways. Dave contacted us and explain he could help us find something in his listing boards or at least get a better understanding of what we needed and wanted and keep an eye out for us. Once we returned to innisfil we met at his office and started our hunt!! Within a 1/2 hour time frame we'd found 2/3 properties thats met our requirements and we submitted to view them. All in all dave found us a property with all our needs for now and years to come, made the deal happen and here we are within 4 weeks time we'll be moving into our first home from start to finish!!! Dave was in constant contact and answered any and every question we had or could come up with, gave us smart and experienced options as to how to proceed through the process. I would recommend dave to anyone who is struggling to find a home as he was quick, efficient, thoughtful and professional in every aspect. His experience speaks for itself and i was greatful for it!!! Dave Moore, advised and guided us on the sale of our house. We listed it at a time that I thought would have been difficult to attract buyers, in December, just prior to Christmas. He helped us come up with a competitive price, advised us on how to prepare the house for showings and in less than a month had multiple showings and multiple offers. In one month, in a pretty tough, market we sold our place, getting 98% of our asking price. Dave was responsive to our needs, communicated regularly, and helped us bring a fair deal to fruition. What I thought would take months was accomplished in about 25 days! We were pleased with his service and professionalism. 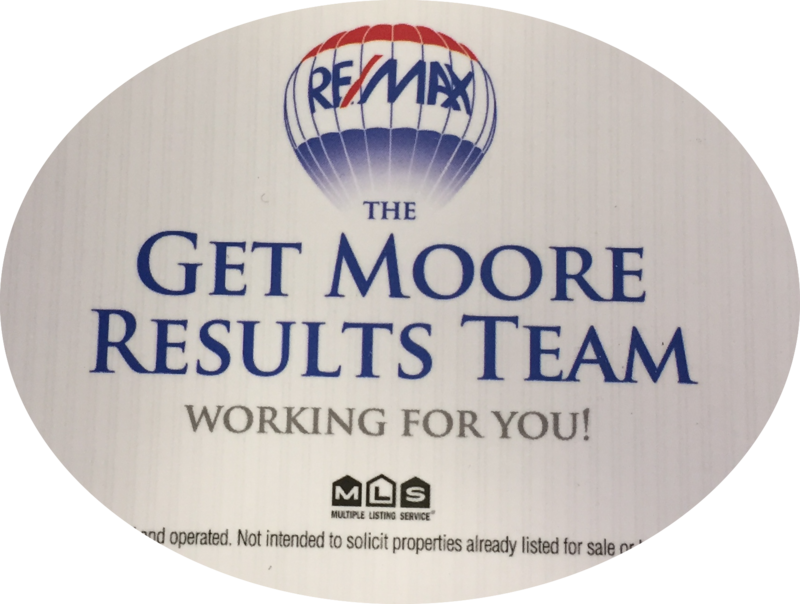 Dave Moore is a great real estate agent! His knowledge and experience are extensive and he makes sure your listings get the attention they deserve. He sold my house, navigating the current housing market like a true professional. I would recommend him without any reservations. If he is helping his client look for a new home, he first takes the time to understand his client’s needs. Due to his experience with the local real estate market in Innisfil, Barrie, Oro-Medonte, Orillia, Bradford, Aurora and surrounding areas, he is able to choose a selection of homes that he thinks will suit his client’s lifestyle. Dave’s years of experience as a Custom homebuilder gives his clients a huge advantage in that he can assess the quality of the build and assess the market value of the home through his knowledge of the surrounding homes and the current market. He takes the time to walk his clients through all of the pros and cons of their potential new homes and, unlike other real estate agents, even attends the home with his purchaser clients on closing. Dave is an exceptional real estate agent. He really cares about helping his clients and this is especially demonstrated in his track record. Dave's background in building houses, not only sets him apart in his field, but makes him a great partner in purchasing and selling a home. Dave looked at our home a while back when we were doing some renovations. He was honest and made some great suggestions. I would highly recommend Dave if you are looking to buy or sell! Dave has a great deal of knowledge and intelligence. His skills at negotiation and his past experience as a Contractor were invaluable. We have found our forever Realtor!! I recommend Dave all the time! I have dealt with Dave in the past. I find him to be of great honesty and integrity. His attention to detail is incredible. I would highly recommend him. You far exceeded our expectations, going out of your way to make certain our property was well represented. Your knowledge as a builder helped us ready our home for potential buyers and your advise throughout the process was invaluable. You eased us through a stressful time and we so appreciate all your hard work. We are confident in recommending your services to friends and family. Thanks a million!